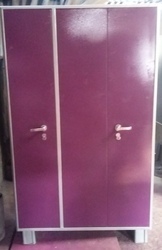 Pioneers in the industry, we offer steel almirah with mirror, school steel almirah, plain office cupboard, office steel almirah, locker almirah and steel locker almirah from India. 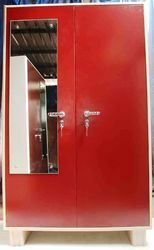 We offer Steel Almirah with Mirror to our clients. 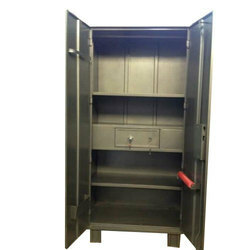 We are highly acknowledged organization engaged in presenting the remarkable range of School Steel Almirah. 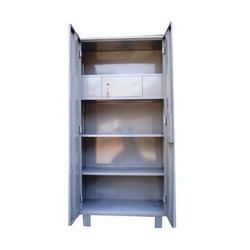 We offer Office Steel Almirah to our clients. 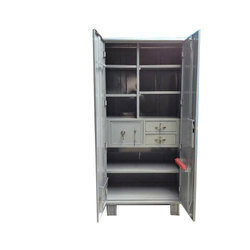 We offer Steel Locker Almirah to our clients. 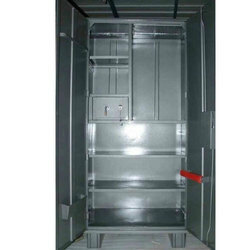 We offer Storage Steel Almirah to our clients. 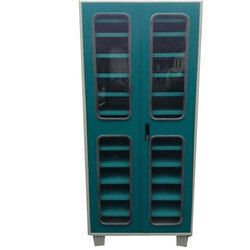 We offer Sliding Door Almirah to our clients. 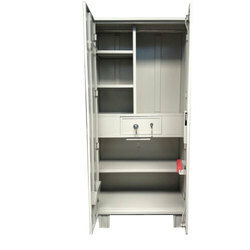 We offer Modular Steel Almirah to our clients. 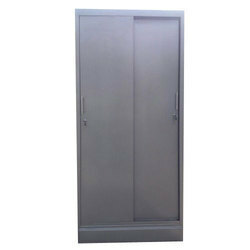 We offer Two Door Steel Almirah to our clients.